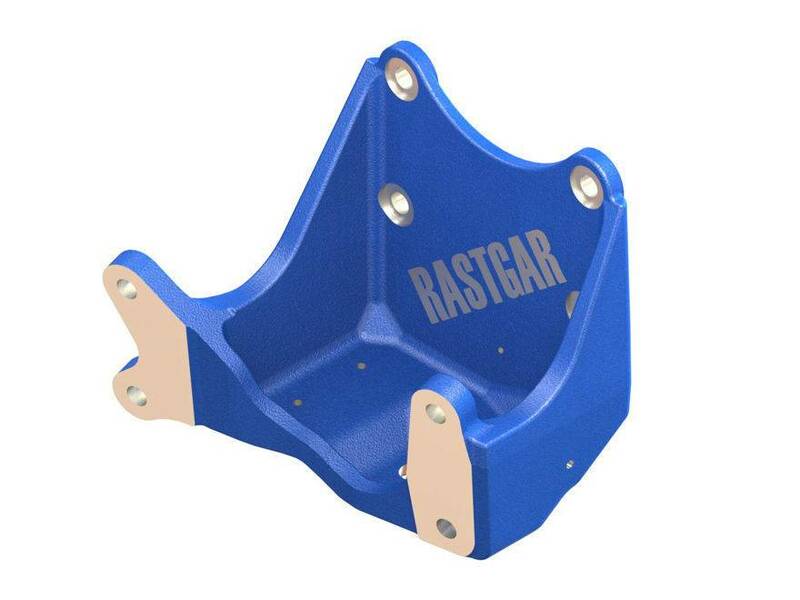 Rastgar R&D Department is responsible for technical advancement and innovation in product design, new product development, and production processes. 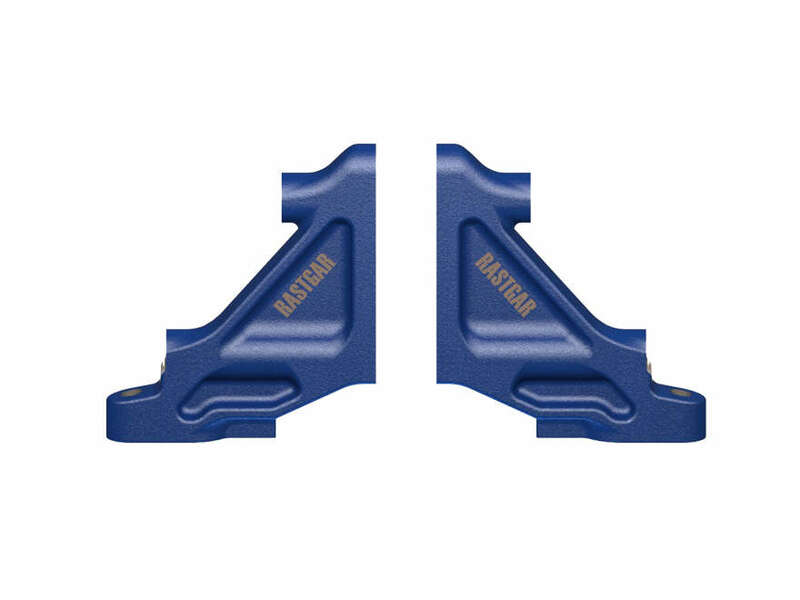 Our ability to implement our extensive materials knowledge in the design and production process whilst understanding growing needs of our customers as well as the auto industry is our core strength. 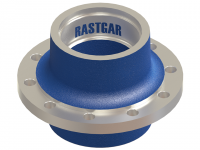 Our R&D Department explores new ways to improve and modify our products and processes to keep Rastgar a step ahead of the competition. 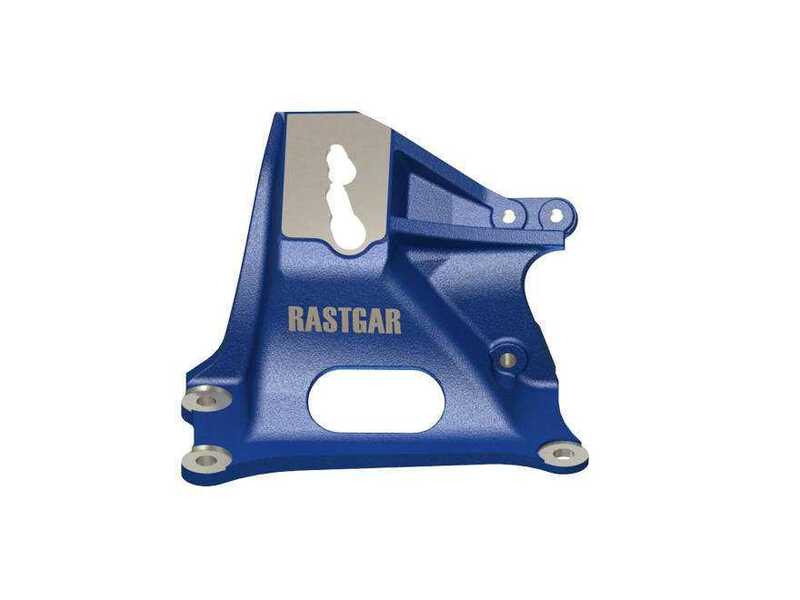 Rastgar have a track record of helping customers with design-led growth through developing engineering detail, reverse engineering and product adaptation within our product groups. Legacy drawings are also digitised for customers, ahead of further development work. Our in-house needs of foundry tooling, fixture design and manufacture, inspection gauges, assembly fixtures have led us to acquire a wealth of expertise. This is readily available resource for service of our customers. 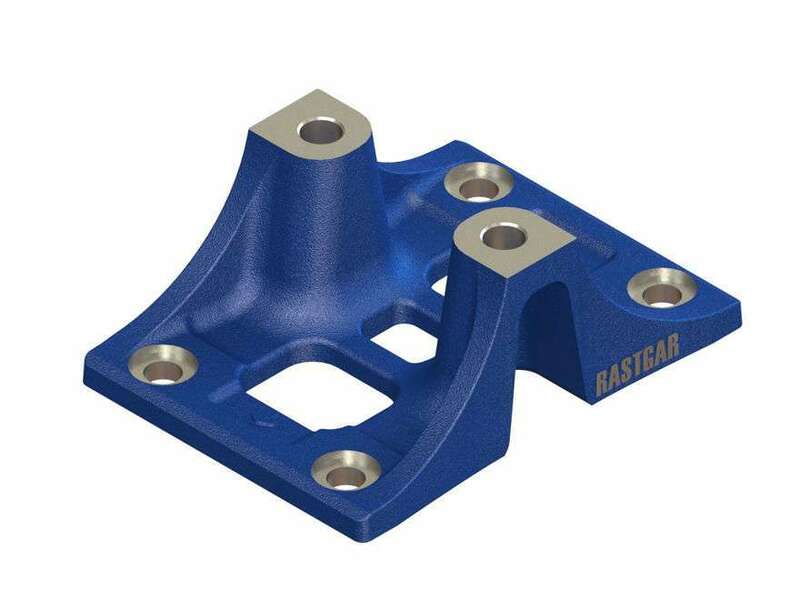 Our Engineering & Design Department has the capability to carry out Finite Element Analysis according to customer needs and also to execute Cyclical Testing Procedures through world renowned testing labs, leading to product certification according SAE and other standards. 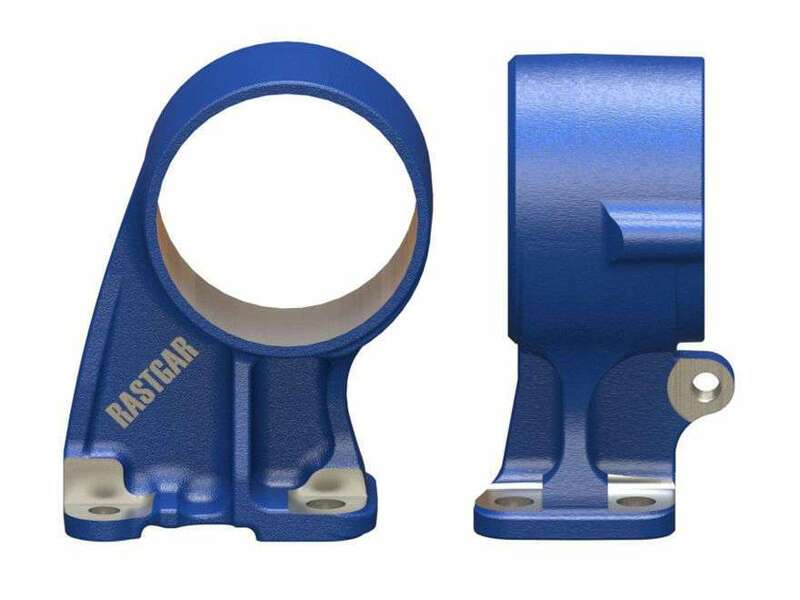 Rastgar offers prototype development; an engineering service where customers need to qualify a newly developed part on an assembly, leading to fitment trials. We enable our partners to lead their product assemblies to field trials. Pilot lot deliveries are also arranged by Rastgar, ahead of high volume production. We have a large warehouse, which is stocked with thousands of products. 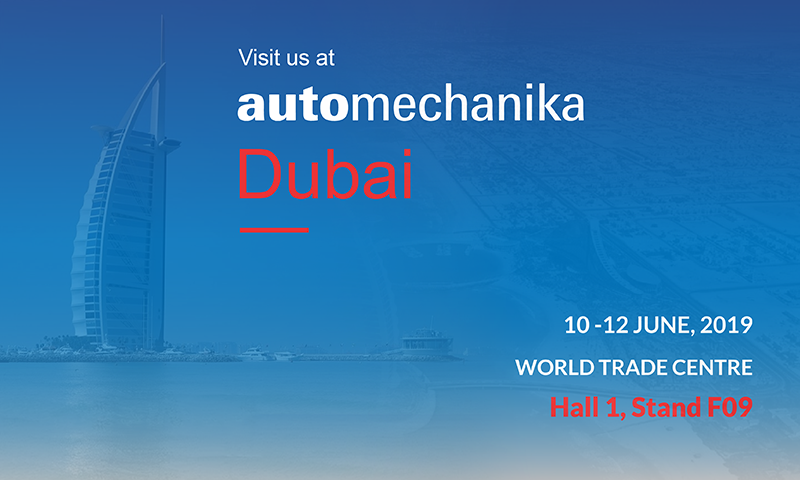 This helps us in scheduling, packaging tracking and efficient management of our delivery operations.